Axis services truly span the asset life cycle from exploration to field development, well operations, production to intervention and abandonment. This wide range of project work is undertaken from Axis Aberdeen, London and Abu Dhabi offices, allowing Axis to integrate its diverse range of skills effectively. In addition, Axis has built up a comprehensive library of data based on past projects and industry knowledge and has access to industry-recognised technical software. Over 100 UK and international operators benefit from the knowledge and experience of the company's specialist engineers, geoscientists and oilfield experts who provide value adding professional expertise to any size of project. 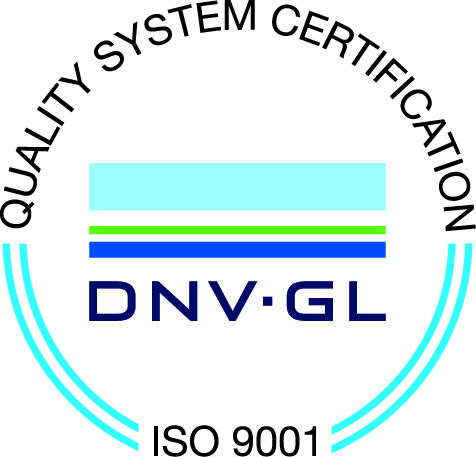 Axis Well Technology has gained a reputation for the delivery of quality products. 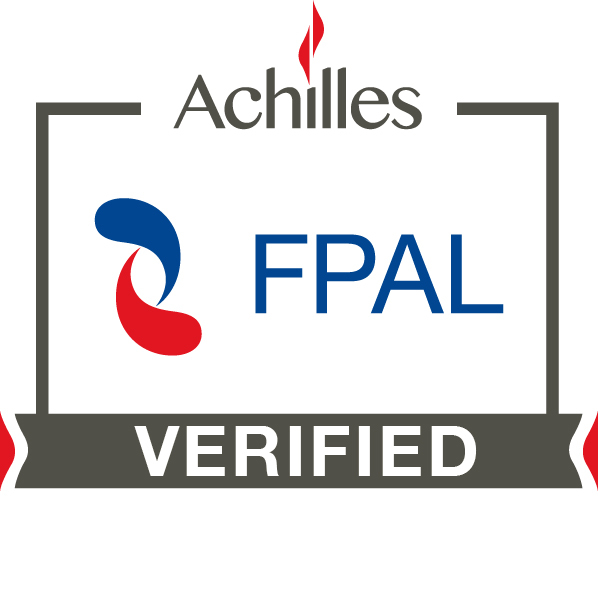 As a Verified member of Achilles First Point Assessment (FPAL) and a registered member of JQS Norway, Axis is committed to quality through its Quality Management System, which is certified to the Management System Standard BS-EN-ISO 9001:2008 accreditation. Commitment to staff and consultants alike is the key focus of the company and has been recognised by the award of the Investors in People (IIP) Gold Accreditation, placing them in the top 7% of all accredited UK companies. In 2014 the accreditation of IIYP (Investors in Young People) was also awarded to Axis whose aim is to constantly improve performance through continuous development of its people.